Yeah, I know, I should have posted this two days ago. 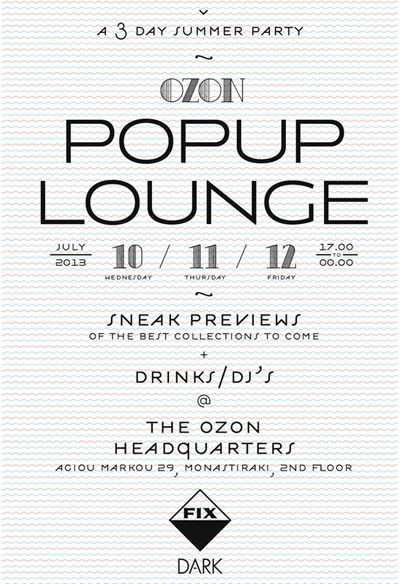 Anyway, it is my duty as a blogger to inform you that today is the last day of the OZON Popup Lounge, so if you happen to head downtown for drinks, it's totally worth paying a visit. 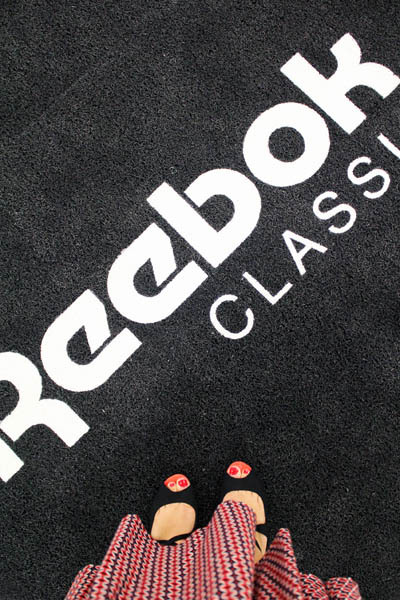 Yup, those are my feet. And that's me next to miss Soho Symposium herself. 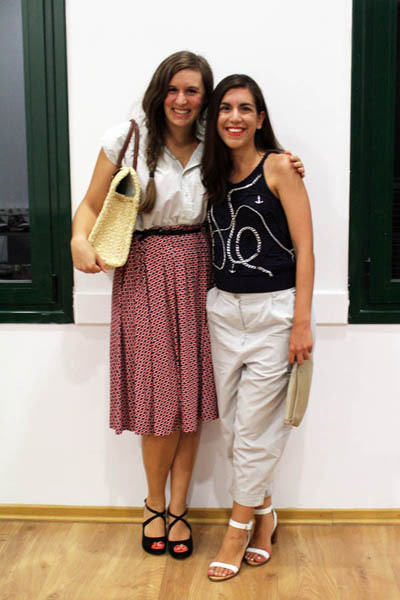 Old-school greek fashion blogging scene folks. Respecta.